Behavioural ecology is the study of animal behaviour in relation to ecological and environmental constraints. This includes a range of research areas from understanding how individuals adapt their behaviour to different environments to how their social structures may have evolved. For example, how do animals make the trade-off between the physiological constraints of diving against the density of prey they may encounter in a particular feeding area? How does individual variation influence differences in reproductive success and what are the population consequences of this? How important is social behaviour and the maintenance of societies in different marine mammal species? The structure of marine mammal societies varies considerably. Some species are largely solitary except during the breeding season, while others live in stable family groups or in complex fission-fusion societies. 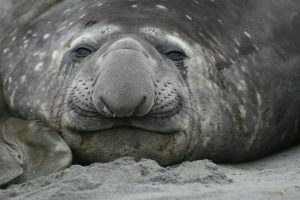 During the breeding season many marine mammals can be found in large aggregations, where males try to attract females by song or monopolize them by forming harems or consortships, while females try to find the highest quality males and avoid sexual coercion. Behavioural choices have consequences at every level from individuals to populations. 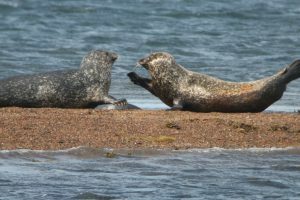 Using known individual seals at well-studied grey seal colonies, it is possible to examine how intrinsic and extrinsic factors delimit individual behaviour over a range of temporal and spatial scales in a natural context. Colony dynamics, social structure, social networks and individual behavioural flexibility are of particular interest. Marine mammals must balance the need to feed underwater, often at considerable depth, with the need to breath. Dive duration capability is determined by the amount of oxygen it can store and the rate at which it uses it. Furthermore, the percentage of time spent diving over longer periods is also influenced by the rate of gas exchange during surface intervals. 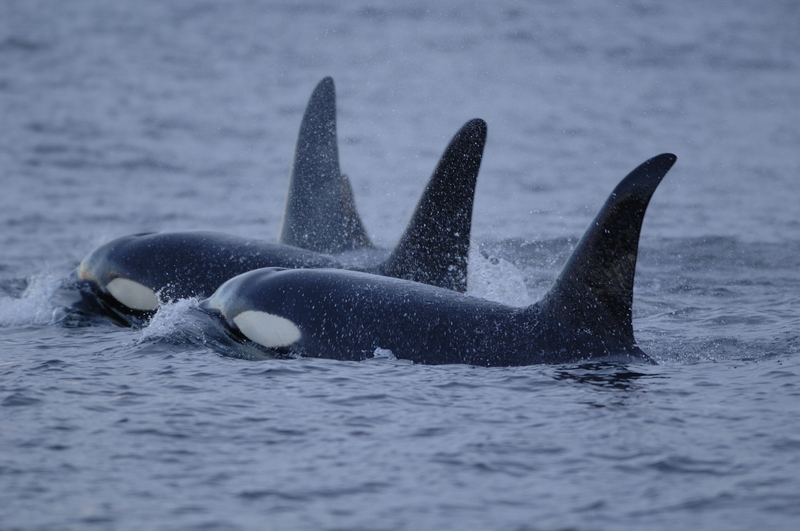 Within these physiological capabilities marine mammal may choose to dive for shorter periods. Dive behaviour is studied in two ways. First, we study the behaviour of animals under controlled conditions in our seal holding facility. 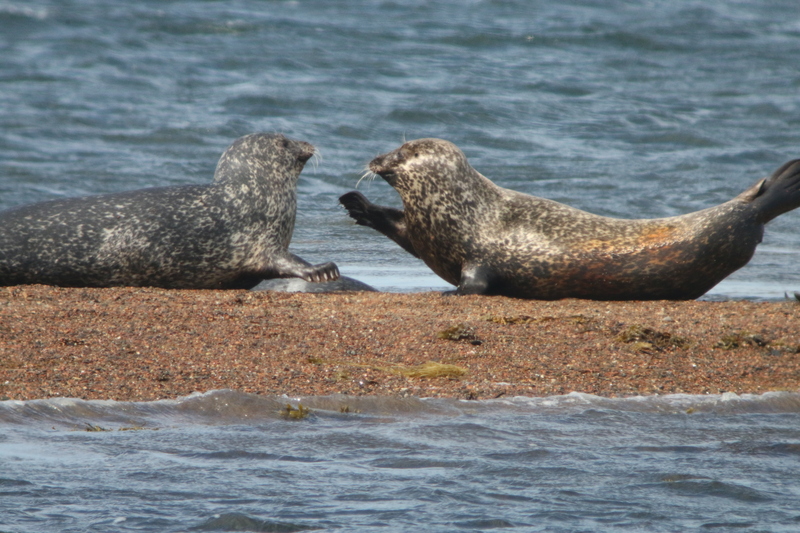 The aim is to present seals with a habitat that includes all the important aspects of their usual habitat, e.g. they are free to dive at will, but they can be made to swim up to 160m underwater to their feeding site, covering the range of dive depths that we know they perform in the wild. We can monitor their breathing rates and oxygen consumption. The pool is fitted with a special feeding station that allows us to vary the amount and type of food available to them and vary the amount of swimming effort required to ‘catch’ prey. This allows us to observe the behavioural responses to changes in prey distributions and simultaneously measure both the energetic costs and benefits of the decisions they make. The second approach is to fit free-ranging animals with telemetry tags. Whilst this approach does not permit experimental manipulation, it does shows how animals behave in the wild. 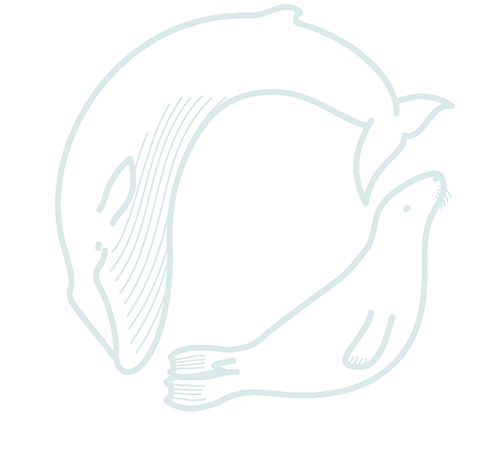 Most of the tags deployed are developed by The Sea Mammal Research Unit Instrumentation Group. Some marine mammals travel thousands of kilometres to find their food, continuously diving to great depths. By instrumenting them, it is possible to directly observe their foraging behaviour. Simultaneously, we collect unique oceanographic data, particularly in the remote Polar regions but also from animals foraging much closer to home. These studies have not only provided greater insight in the behavioural ecology of a wide range of deep diving species in relation to the physical environment around them (from salinity and temperature sensors on the tags) but have provided a huge amount of salinity, temperature and depth data for oceanographers to use in improving oceanographic circulation models (for more information see the ‘Marine Mammals Exploring the Oceans Pole to Pole MEOP website). 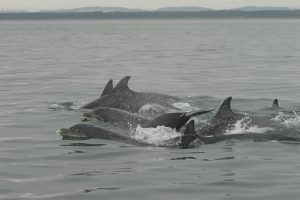 Many marine mammals are top predators in the ecosystem, not only of fish but also in some cases of other marine mammals. Killer whales for example, can be fish predators or can specialise on marine mammals. 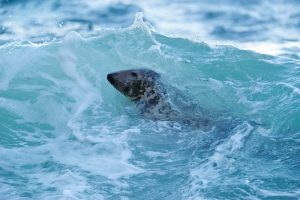 Male grey seals are now more widely recognised as marine mammal predators, taking harbour porpoises, harbour seals and young grey seals. We are studying the extent of these predatory behaviours and the impact this inter-specific predation may have on these ‘prey’ species.